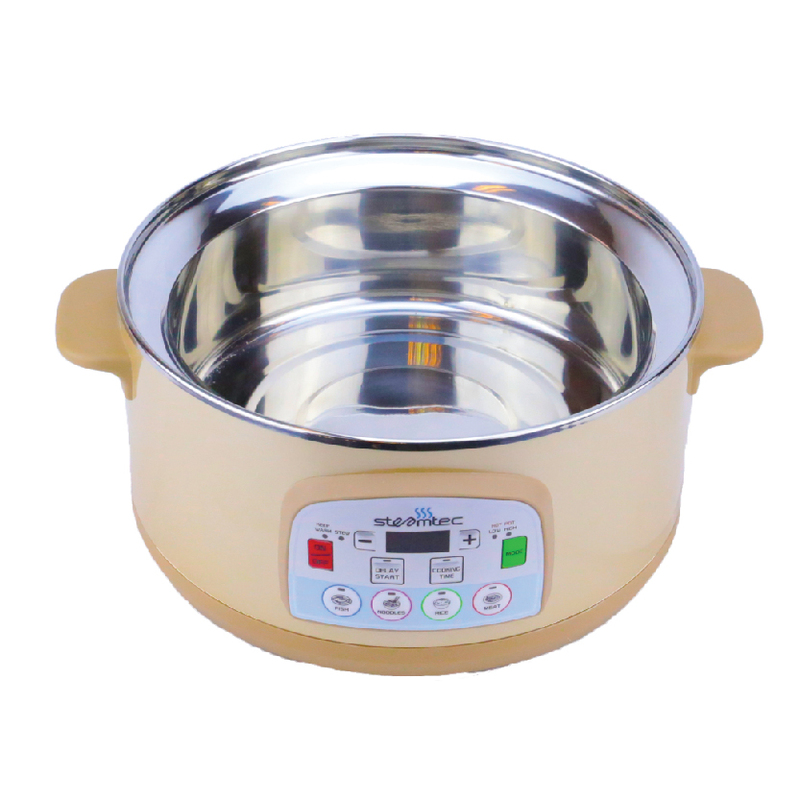 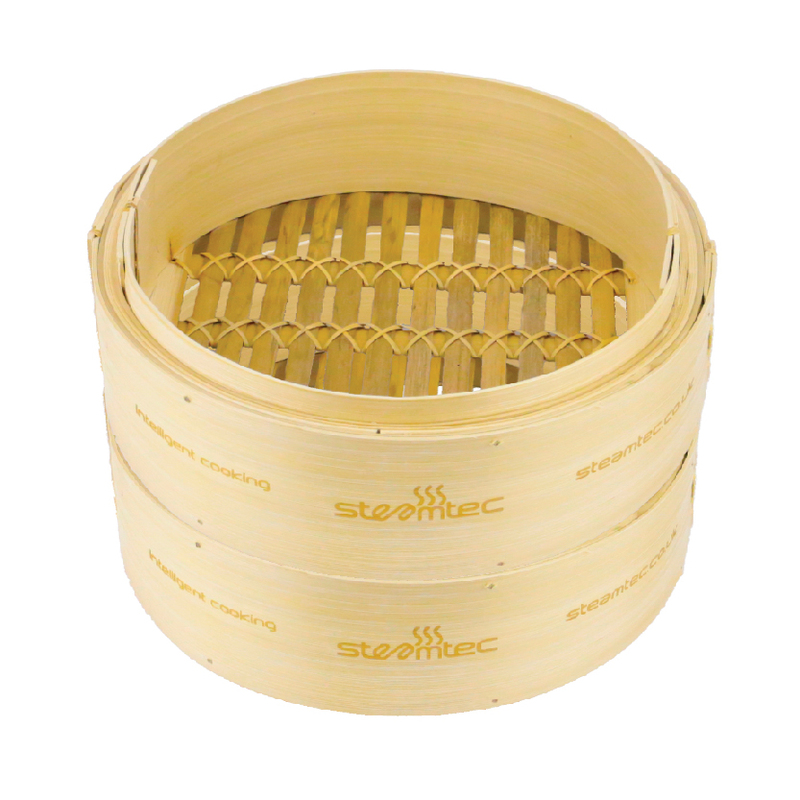 SteamTec’s multifunctional intelligent steamer. 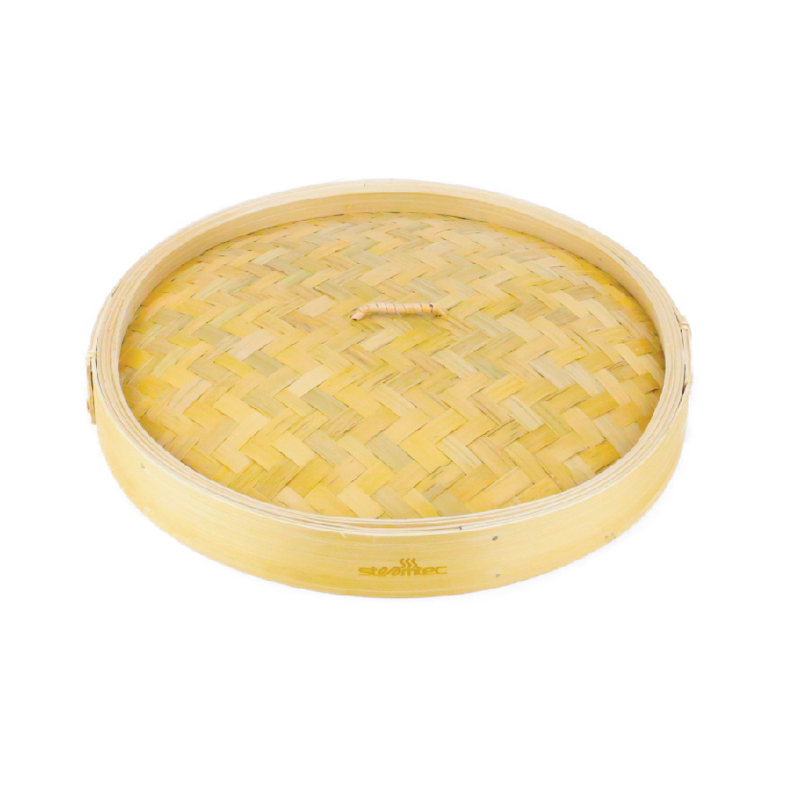 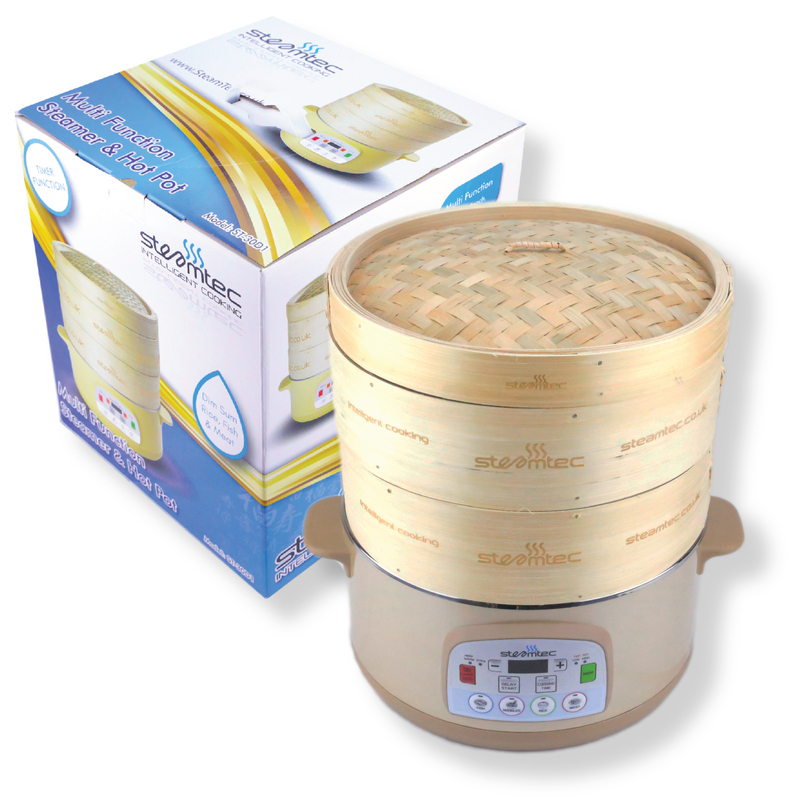 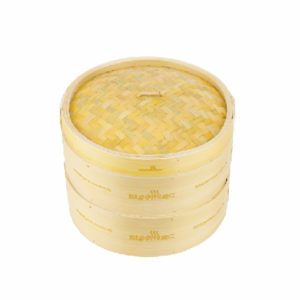 Comes complete with two high quality hand made bamboo baskets, bamboo lid, glass lid, riser, UK 3-pin power cable and instruction manual. 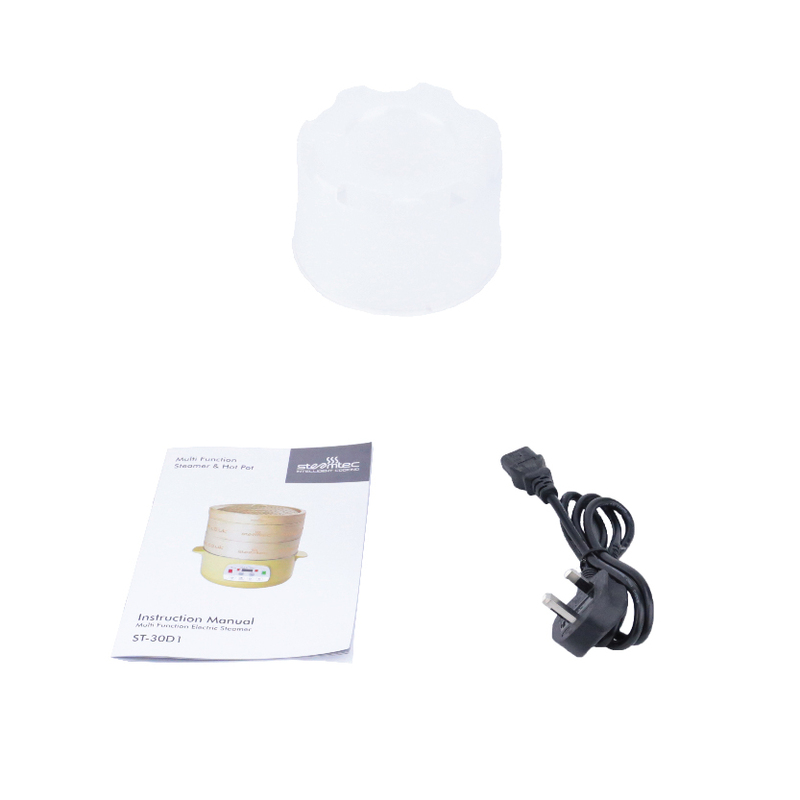 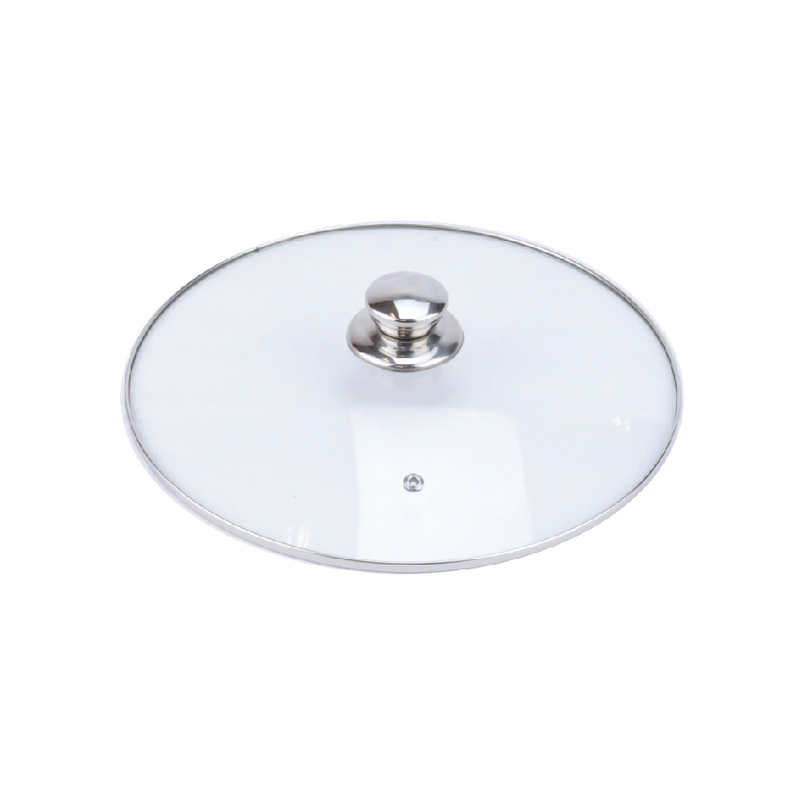 Intelligent pre-programmed timers for quick set up and great results.